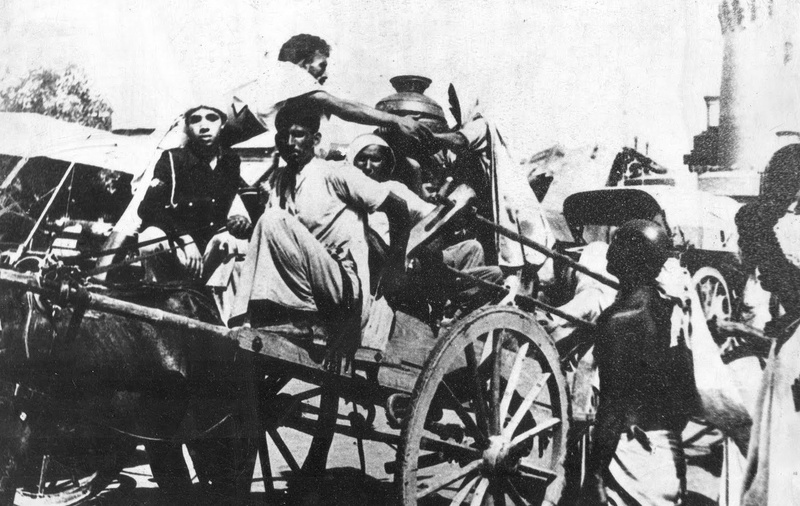 Around the time Rashid’s family moved from Railway Road, Jalandhar to Lahore, my family made a reverse journey – from Lahore to Railway Road, Jalandhar, where they were allocated an evacuee property. My first thought was, could Rashid’s story be about the same house in which I had spent part of my childhood? 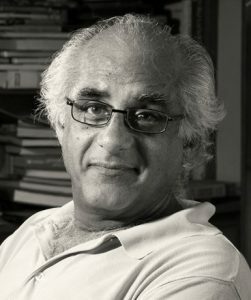 With nine books to his credit, Rashid is well-known as a travel writer from Pakistan. He has written extensively about his own country as well as about Afghanistan. This latest book, a memoir, is based on his quest to visit his house in India, about which he had heard from his father, uncles and a surviving aunt. His grandfather, Dr Badaruddin, two aunts and a few other relatives lived in that house when Partition violence engulfed the city. They were never heard of again. Thanks to a Kindle version, I didn’t have to hold my breath too long. I speed read my way to the chapter where the author locates his family house – Rashid’s house turned out to be a few hundred feet from ours. I was both disappointed and relieved. In this conflicted state of mind, I raced through the rest of the book. I could picture the houses and the people and almost hear the diction of their words. Rashid made a journey to Jalandhar in 2008 and again in 2010 to see his house and find out what had become of his family. He not only found the house and got to see it from the inside, but more remarkably also met people who knew and remembered his grandfather, a well-known doctor in the city. He discovered aspects about his grandfather that his family was either not aware of or did not talk about. In Jalandhar, a person who had known his grandfather recounted how the secular doctor had veered towards the Muslim League in his later years, on one occasion even insisting that a cow be slaughtered for Eid. Even more remarkably, he came face to face with the son of the man who led the mob that killed five members of his family, and seven members of their servant Eidu’s family. Eidu’s two-year-old son was tossed to death from the terrace to the courtyard below. Amazingly enough, the result of this meeting wasn’t a feeling of acrimony and revenge, but apology on the part of the rioter’s son and forgiveness on part of the writer. It is a deeply moving experience to read those pages. There are other peoples’ stories that Rashid discovered as he talked to survivors of the partition in and around Jalandhar. It surprised him that while people in India refer to 1947 as “The Year of Partition” (Ujadey da saal). In Pakistan, it is referred to as “The Years of Plunder” (Loti da saal), because of – the writer avers – the property left behind by rich Hindus and Sikhs for Muslims to despoil. A long last chapter goes into the history of how Pakistan was formed and has reached a point where it is almost non-governable. His disenchantment with the “State of the Pure” is complete when he refers to it as the “State of the Unclean,” as the present geographical area of Pakistan was once disparagingly referred to. He cynically notes the gradual Arabisation of Pakistan, where not only has “Khuda” has been replaced by “Allah” (as in the use of “Allah hafiz” instead of “Khuda hafiz”) but even the local flora – pipal, mango and banyan trees are being replaced by palm trees. Rashid is careful enough to put a disclaimer that he’s not a historian or a political scientist. He does seem a little too harsh on the Muslim League and Pakistan, while looking at India with rose tinted glasses, overlooking India’s own worsening record of treating its minorities. 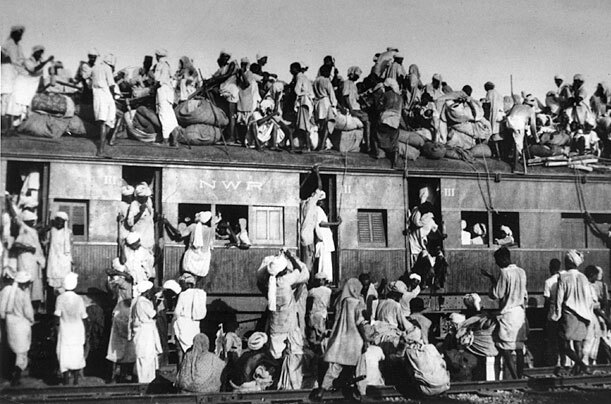 However, this is more of a digression, and the book’s uniqueness lies in its view of the partition not in terms of statistics, but the way it impacted people and their subsequent generations. Among the many incidents in the book, the one that stands out for me is where he describes his father’s lifelong reluctance to buy a house. Even when he could have afforded to buy a house in Pakistan, Rashid’s father philosophied that “fools build houses, the wise live in them.” Uncannily, this is the exact same sentiment I’ve heard my father express all through his life. My father was seven when he left his house in Krishna Nagar in Lahore, never to return to it. He never bought a house in his life. 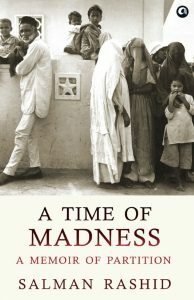 With this slim memoir about a visit to his ancestral house, Rashid has also written about many more among the two million displaced by the Partition of 1947, the most catastrophic of the sub-continent’s persistent and continuing partitions. Memory need not always be painful, it can be cathartic too.